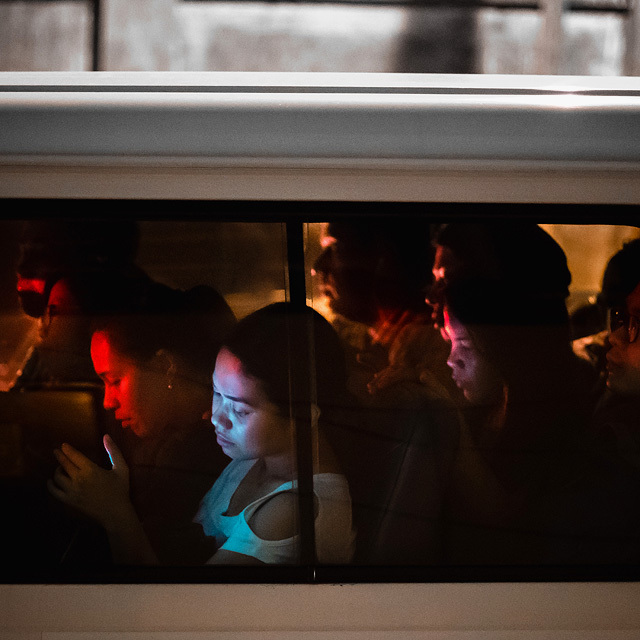 "Manila is dangerous, full of random puddles, the heavy traffic, the pollution, and many more things not to love," starts street photographer Jilson Tiu about the city that often serves as the setting for most his images. 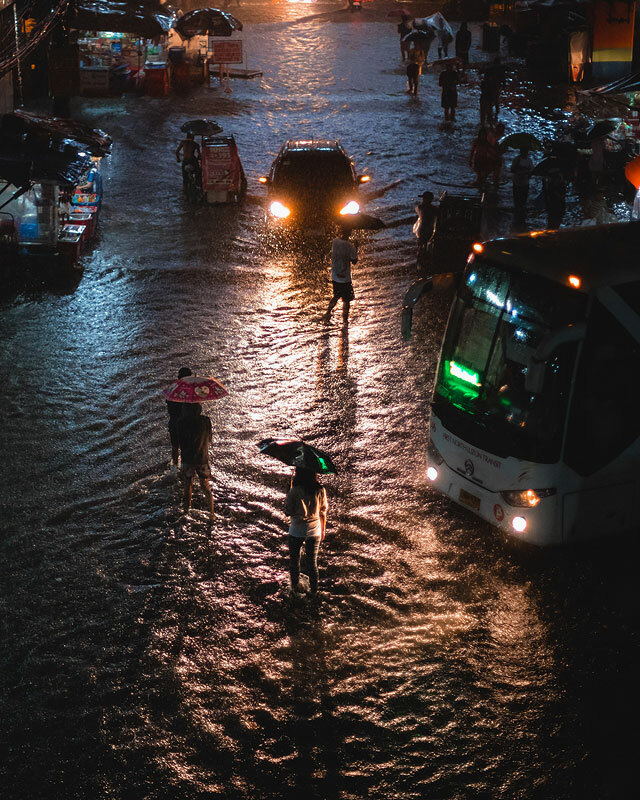 His portfolio is filled with images of people braving the rain, commuters squeezed together like sardines in a train, and garbage collectors wading in tons of trash. You can't help thinking that there are times when Manila is almost impossible to even like. But Manila is alive. 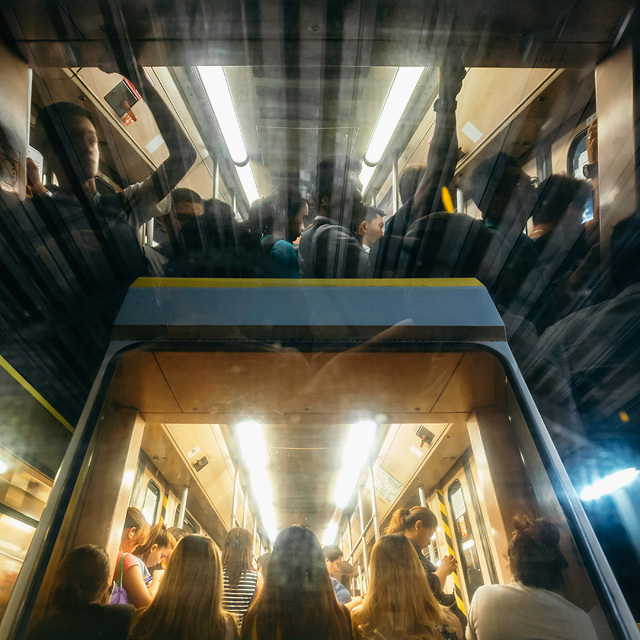 You feel the energy in [the] commute, the density of people, the culture of smiles, happiness of people. 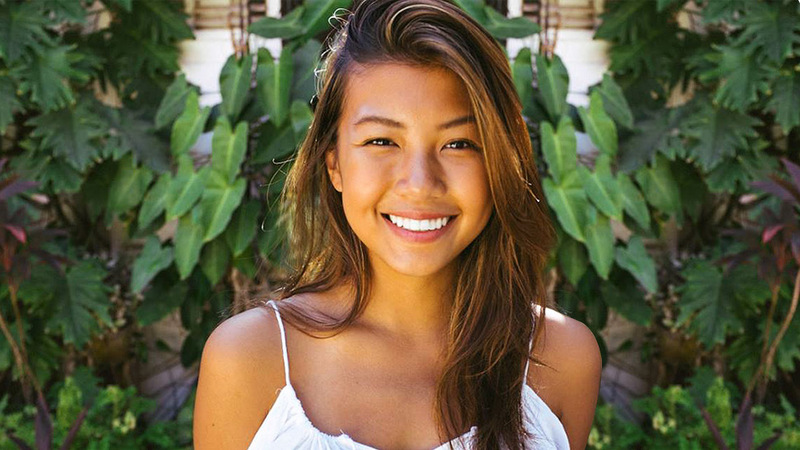 "Despite the negative news, the hospitable Filipino is always present in almost everyone," Tiu says with much determination to change our mind. 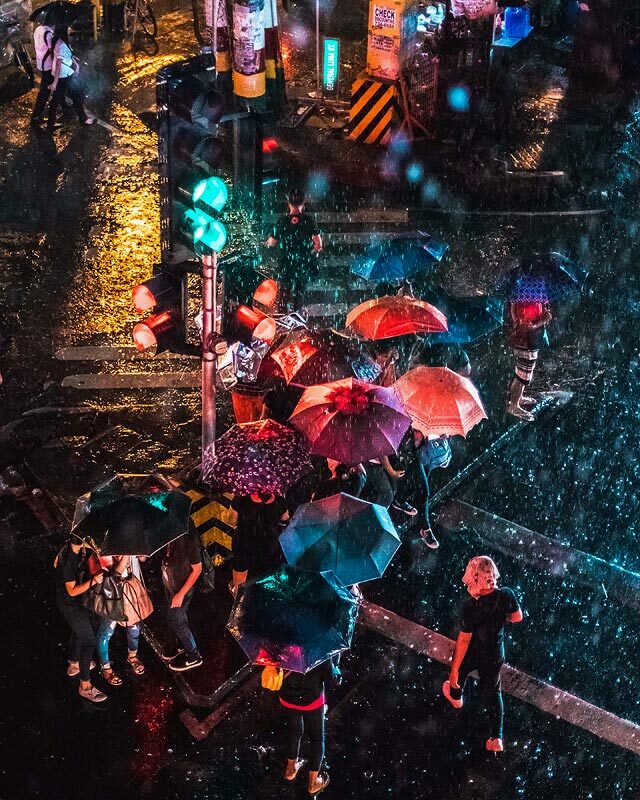 Through his lenses, he gives us a different perspective on this otherwise dark city. 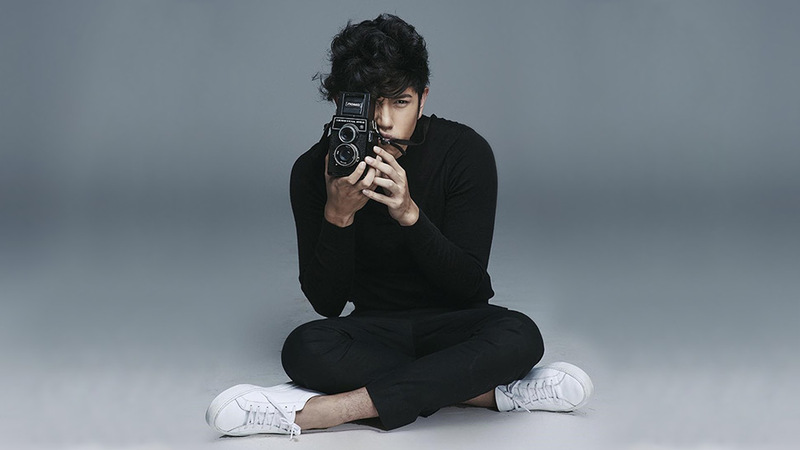 Now working as a freelance photojournalist at 25, Tiu tells SPOT.ph that he started taking pictures at the age of seven when his mom gave him a Kodak camera. He would take photos around the house and have it developed at Agfa in Divisoria. 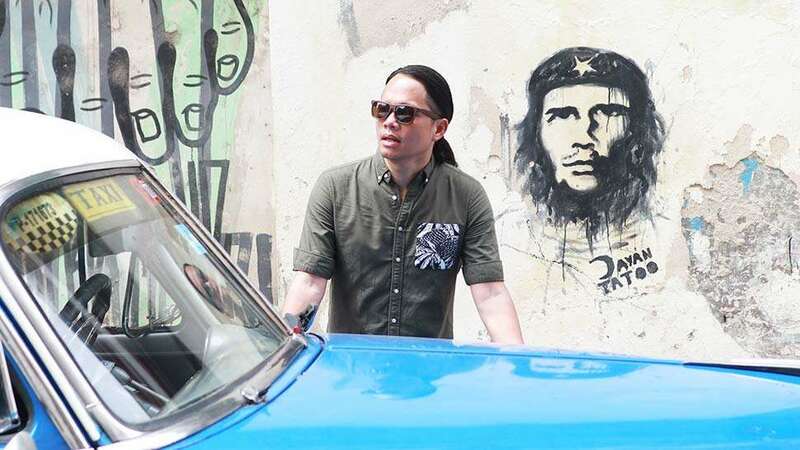 He majored in Fine Arts Advertising at the University of Santo Tomas where he took classes in photography and practiced the skills as a staff artist and photographer for the school's publication, The Varsitarian. He started with a Canon 400D, which was lent to him by a colleague, and the rest as they say is history. 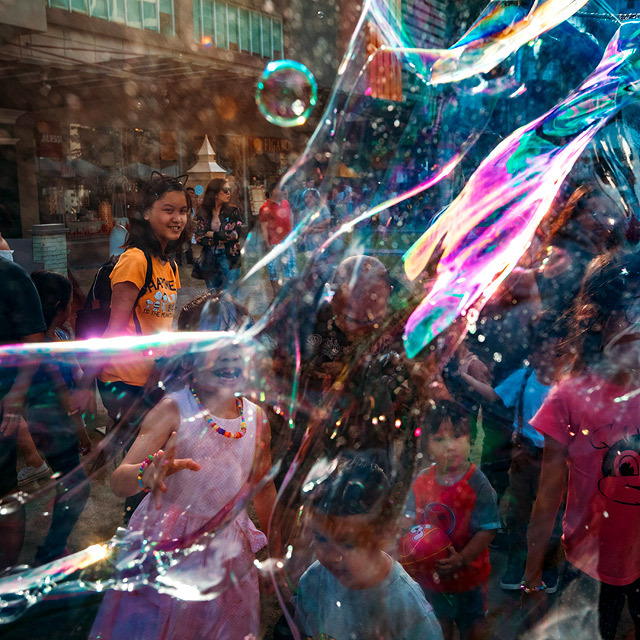 "I didn't know that I was doing street photography without the [technical] knowledge of it," he quips. He would later discover how time seems to stop through street photography. "[It's] like everyday life is a big movie; and through still photos, we can go back to that exact moment [in] time and remember how that scenic time was captured. [It's] time travel in a sense," he narrates. Walking rather than driving helps expose him to more camera-worthy scenes. "It's different when you pace yourself, blend in, and feel life in the streets of how beautiful and ugly life is," he continues. For Tiu, capturing the mundane helps him stay in the moment something that's not so easy to do these days with all the distractions constantly around us. 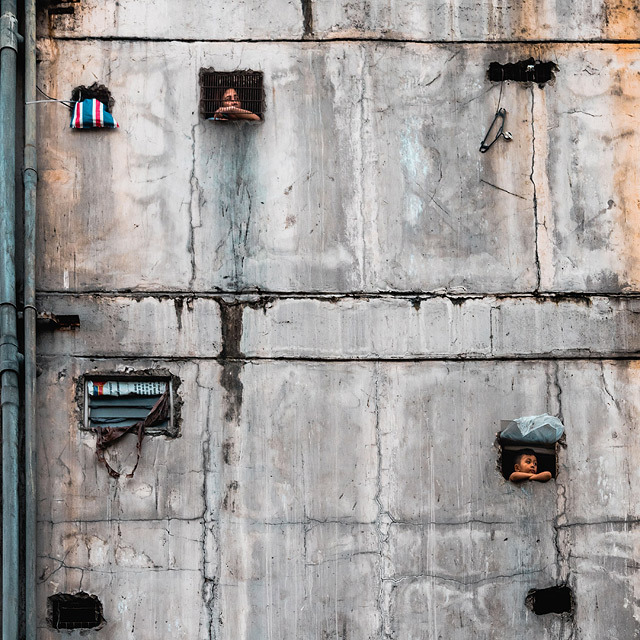 Manila's inhabitants are very radical; you see tall buildings and futuristic lights that illuminate the [dreary] area around the skyscrapers. 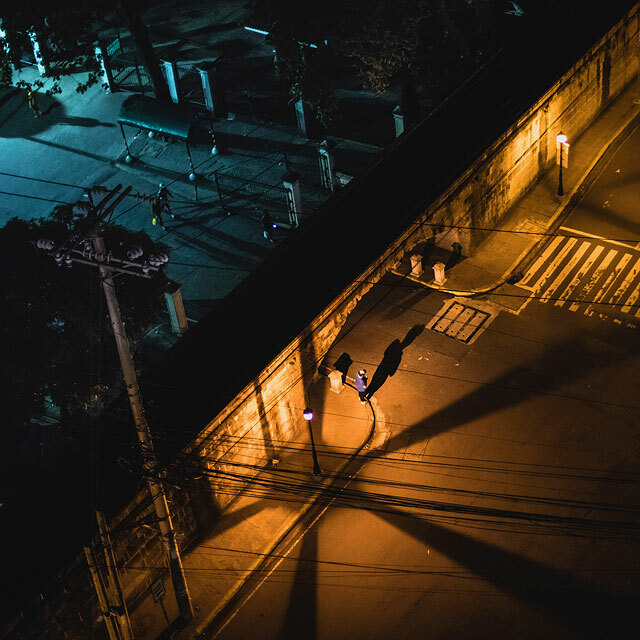 "I love the contrast and juxtaposition of life in Manila. You see the people living their life in a radically different [setting], they share the same problem[s] and happiness," Tiu explains. 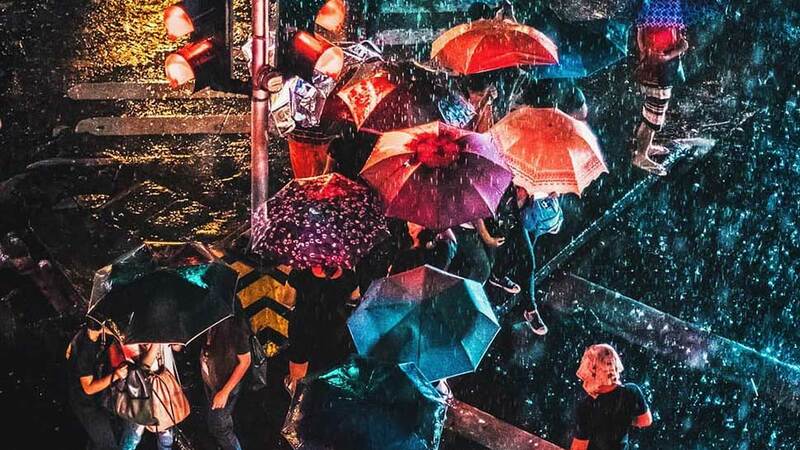 Suddenly, the run-down MRT is splashed with various colors; a gloomy rainy afternoon is filled with bright hues through a bird's eye view of colorful umbrellas; a bunch of street kids reminds us how to have some fun. This sudden shift happens within the four corners of his photographs. 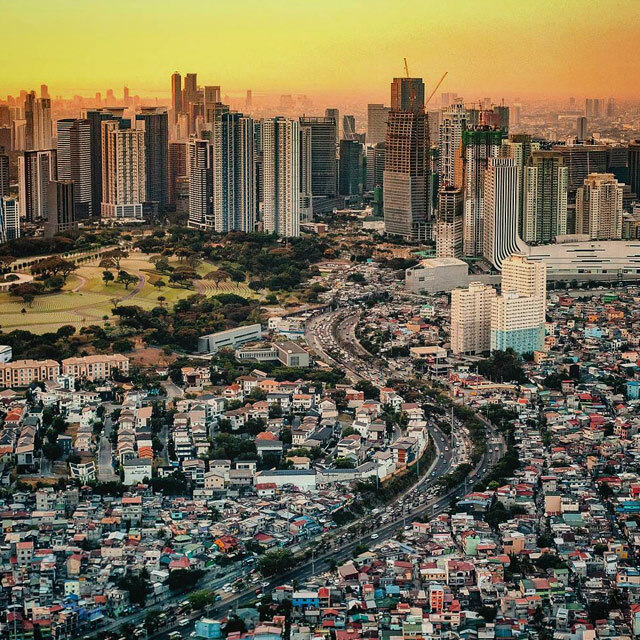 Traffic, grime, pollution: It's not hard to find things to hate about Manila and want to leave it as soon as you can. But maybe looking at it through someone else's eyes or in this case, lens, can help us rethink our relationship with this place we call home. This story originally appeared on Spot.ph. Minor edits have been made by the Preview.ph editors. 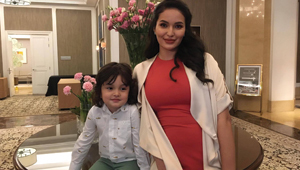 Sarah Lahbati Is Having A Boy!